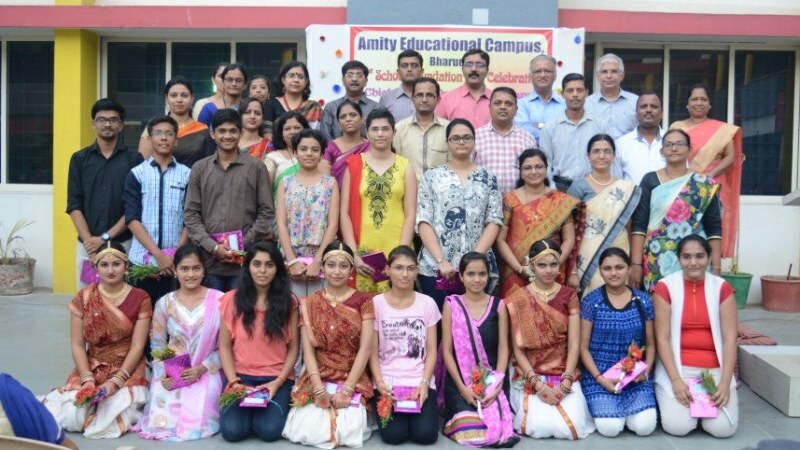 Amity Educational Campus today comprises of around 12 twelve institutions established in 1986 the school has by now catered to over 10,000 students and presently caters to over 3000 students in various quarters. From the desk of the Managing Trustee…. We heartily welcome you to experience Amity at Our campus. We believe in providing an enriching atmosphere with love, care and concern necessary for each and every child. 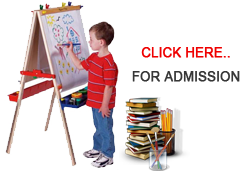 Our curriculum motivates the child to attain the heights of an Individual Development. We facilitate the learning environment with experimental and exhibition methods integrated with the latest technological innovations on the surf to enhance the standards of teaching-learning series. 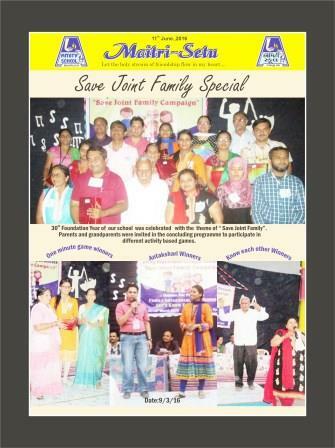 Our school is a platform to bridge the globalization with Indian ethics. We Endeavor to create highly competent and responsible citizens striving for excellence in all the spheres of life with a commitment and a vision of progressive civilization. Trust on us! Present your child and enable us to expand him as a responsible citizen that the globle world awaits for. “Mile Sur Mera Tumhara To Sur Bane Hamara”. From the desk of the Principal…. Welcome to the galaxy of ‘Global Education’ taking shape at Amity. 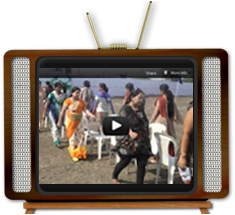 Bharuch is developing as an industrial hub of the Nation. We have always felt at our hearts to mould the better future of the kids belonging to the employees of multinational organizations and thus fulfilling the needs of vast human capital available at our doors.